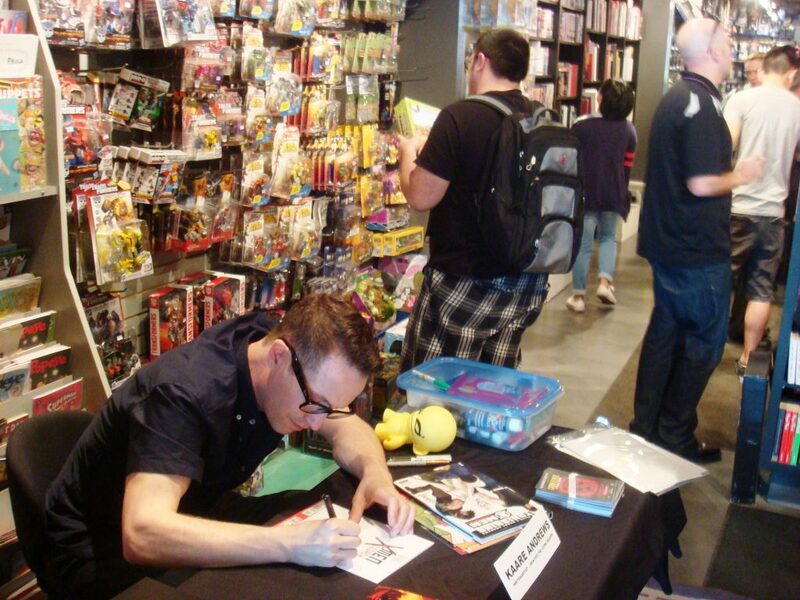 Kaare Andrews is such an amazing artist and guy. 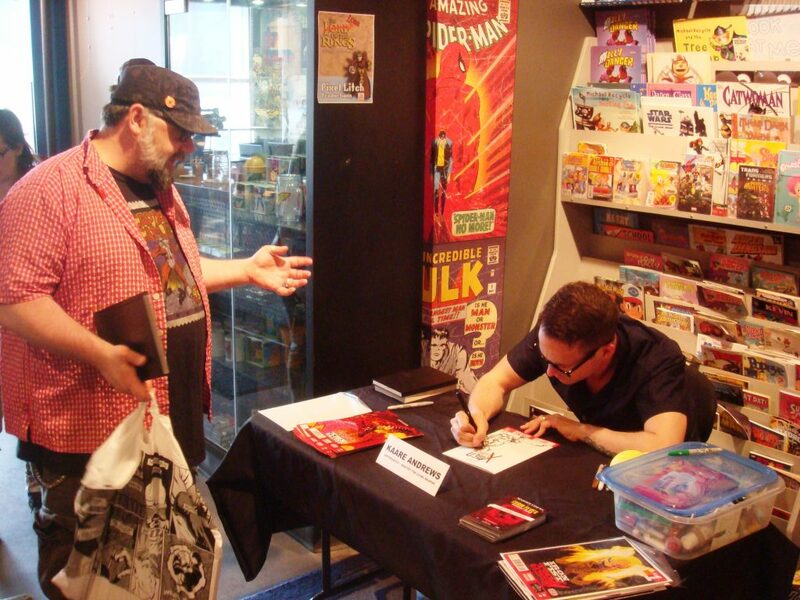 He was signing and sketching for free at Silver Snail. 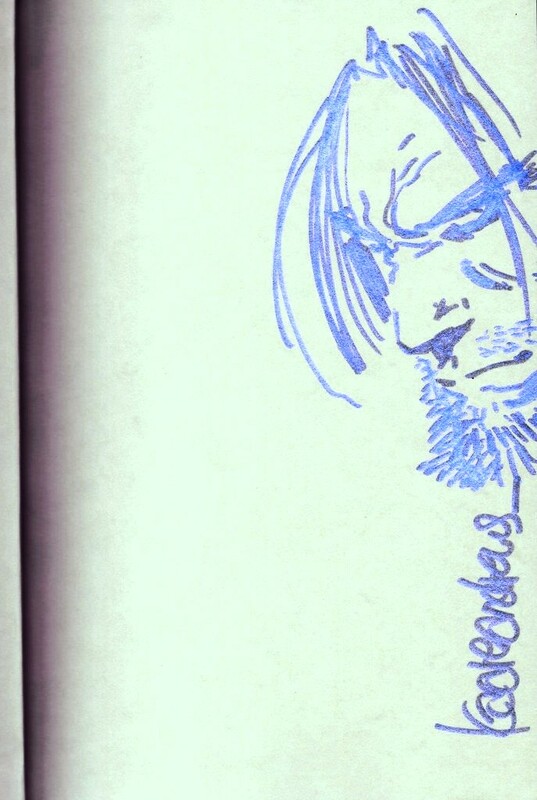 Kaare Andrew Wolverine Sketch Cover on Marvel Now! 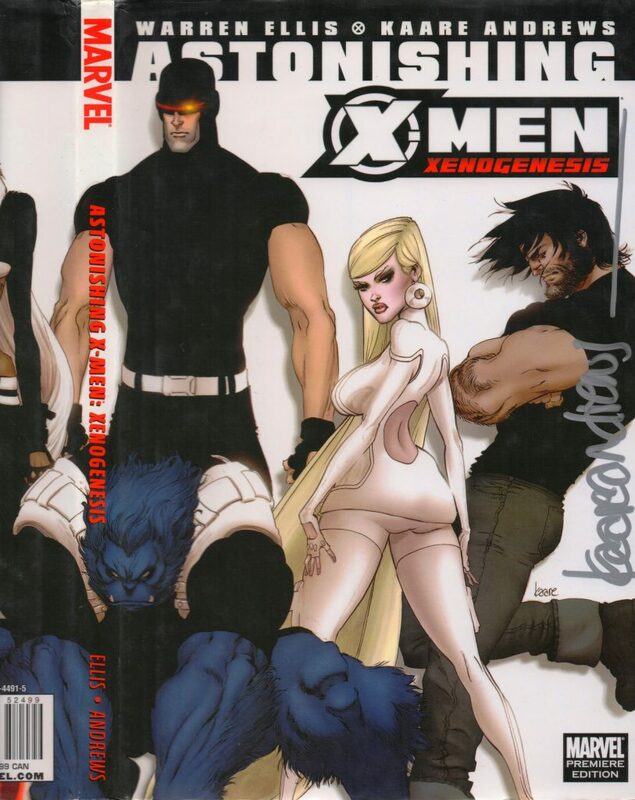 X-Men Legacy Partial Variant Cover at Silver Snail Comics. 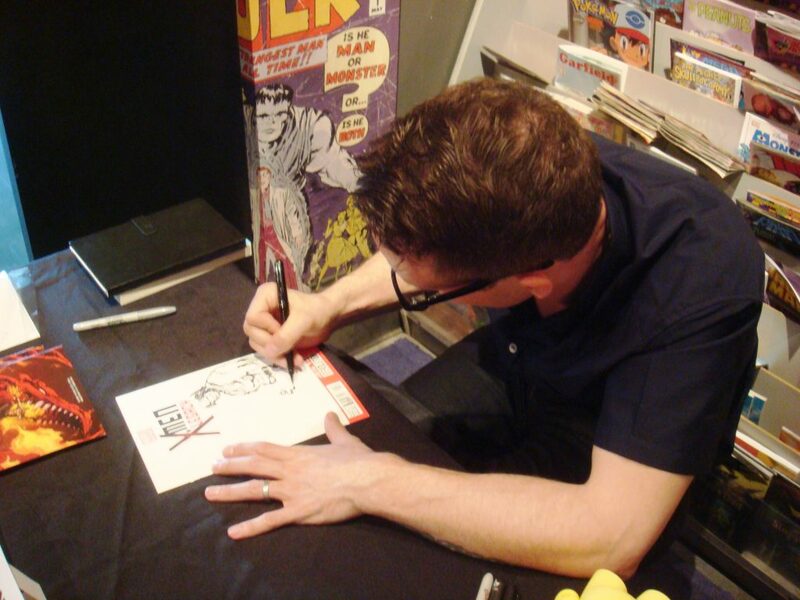 This is a fans signed and sketched Iron Fist #1 by Kaare Andrews at Sivler Snail Comics in Toronto on May 29, 14. Wolverine Sketch Cover completed at Silver Snail on May 29th 2014 for Fan. Thank you Kaare Andrews. 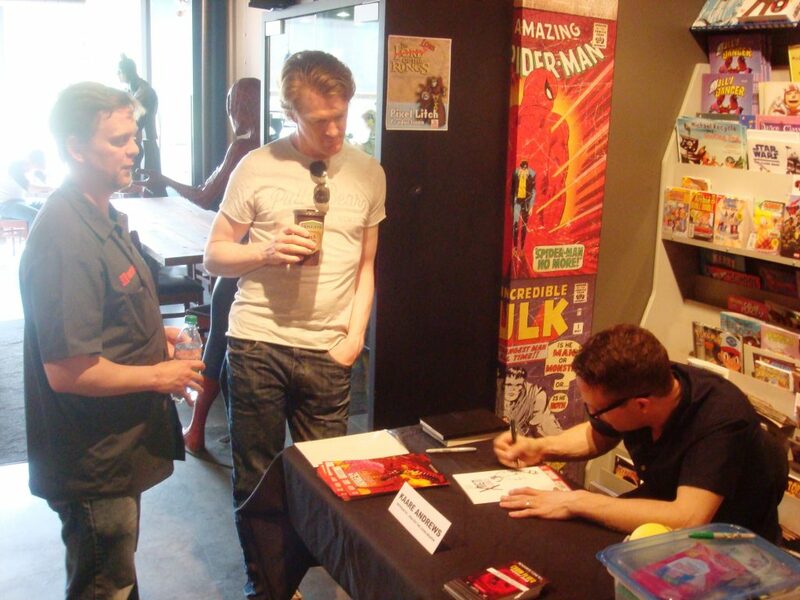 Signed Incredible Hulk #40 by Kaare Andrews at Silver Snail Comics in Toronto. Incredible Hulk #41 Signed by Kaare Andrews, Incredible Hulk #41 Cover Artist, Kaare Andrews. Silver Snail. 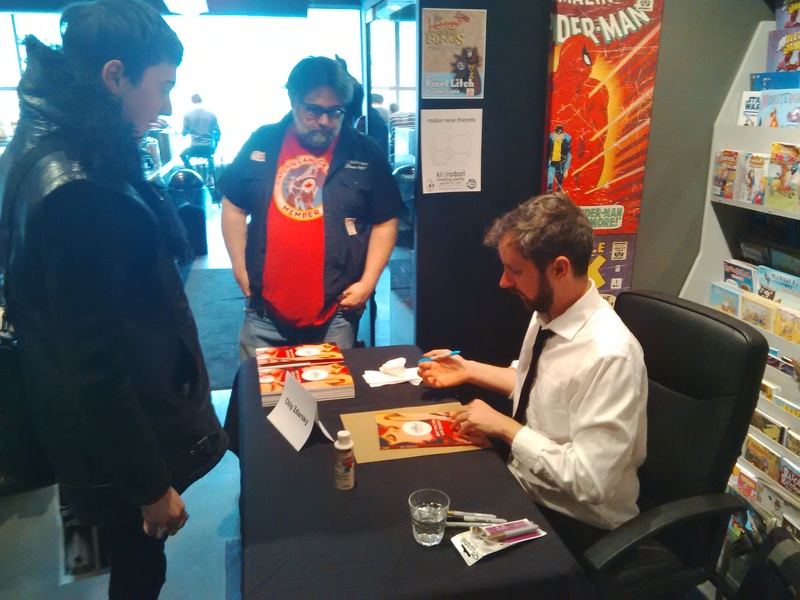 Kaare Andrews meeting with some fans at Silver Snail and signing some comics. 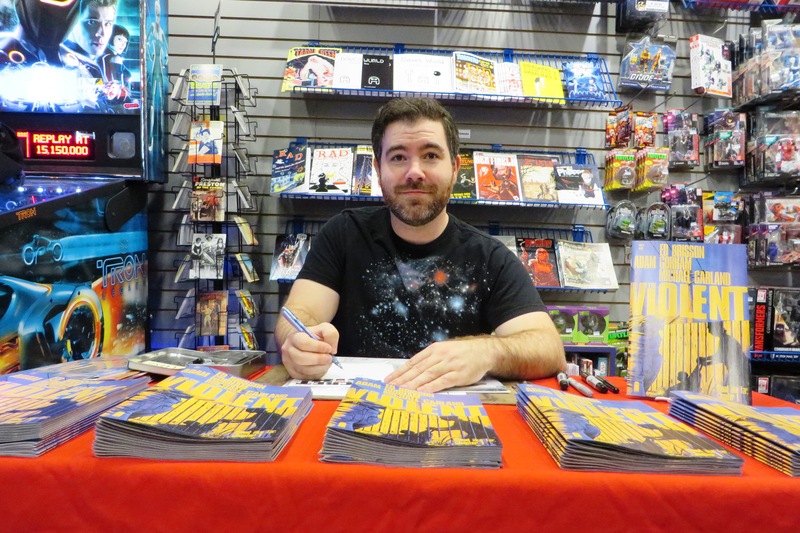 Thank you Kaare Andrews for Signing my copy of Astonishing X-Men HC and thanks for sketching on the inside cover too!!! 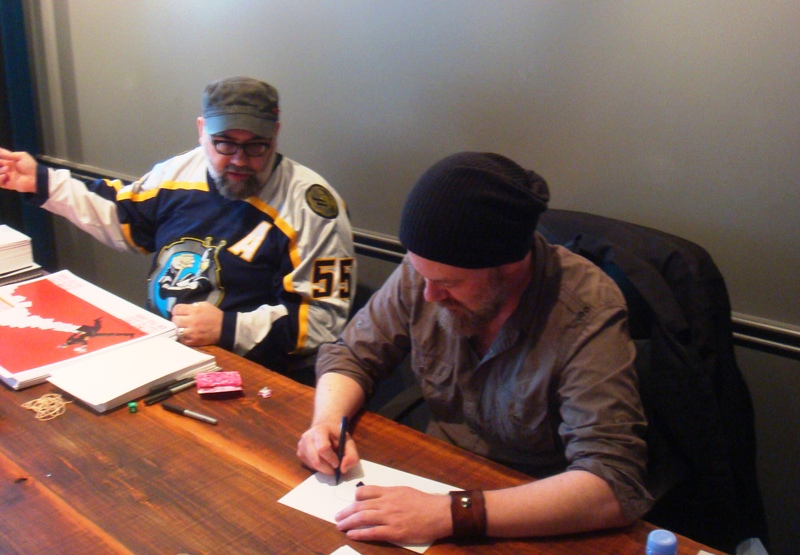 Sketch and Signing Event. Amazing. I couldn’t have expected such cool sketches and a cool hangout and chat. Thank you to Kaare Andrews for the amazing Wolverine Sketch Cover. the multiple sketches and all the signatures. Kaare Andrews Twitter Silver was busy and the lineups to see Kaare Andrew were busy. 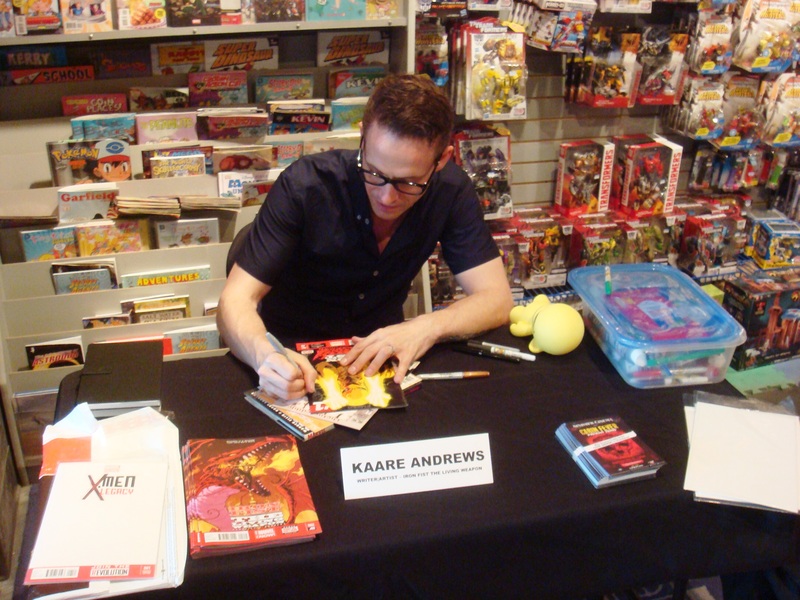 Kaare Andrews: Director/Comic Artist & Writer. 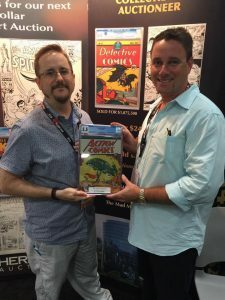 Amazing Canadian Comic & Graphic Art and Film.